The Bally S9000 is very similar to the IGT S2000. The Bally S9000 do have some more bells and whistles such as a top LCD monitor and reels below. 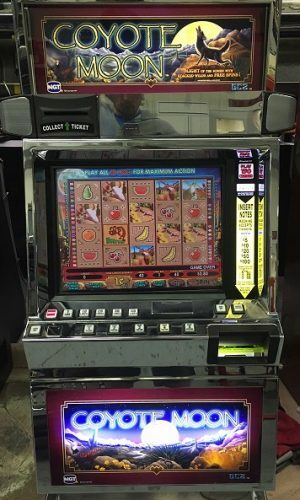 The Bally machines will take all the new bills $1-$100 and print out a ticket of your cash value. These machines do not take coins. 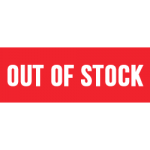 This is a great machine for home use. 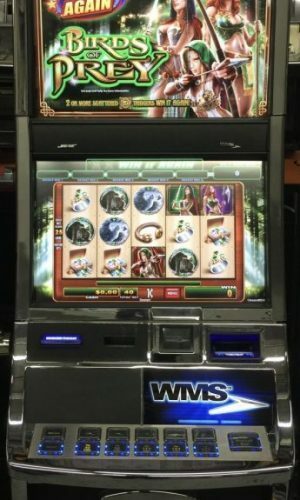 ﻿Double Jackpot Wild slot machine for sale. Machine Dimensions: This machine is 52 inches high. The width is 22 inches and 23 inches deep. The weight is approximately 250 pounds. 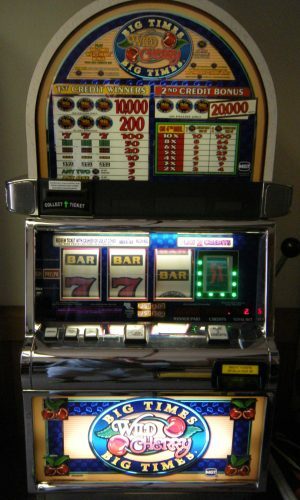 Somewhat similar to the IGT S2000 line, the Bally S9000 became popular with casinos because it is a reel game with a great amount of technology. The cabinets feature beautiful new design themes with additional features such as tower games and top LCD screens. The line boasts popular game themes like the Quick Hits series. 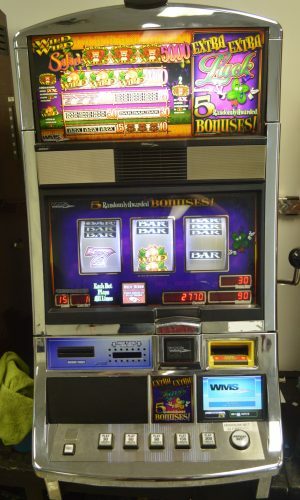 The Bally S9000 makes a great addition to any slot floor, providing an eye catching machine to reel in customers.